When selling your home, you never get a second chance to make a 1st Impression! 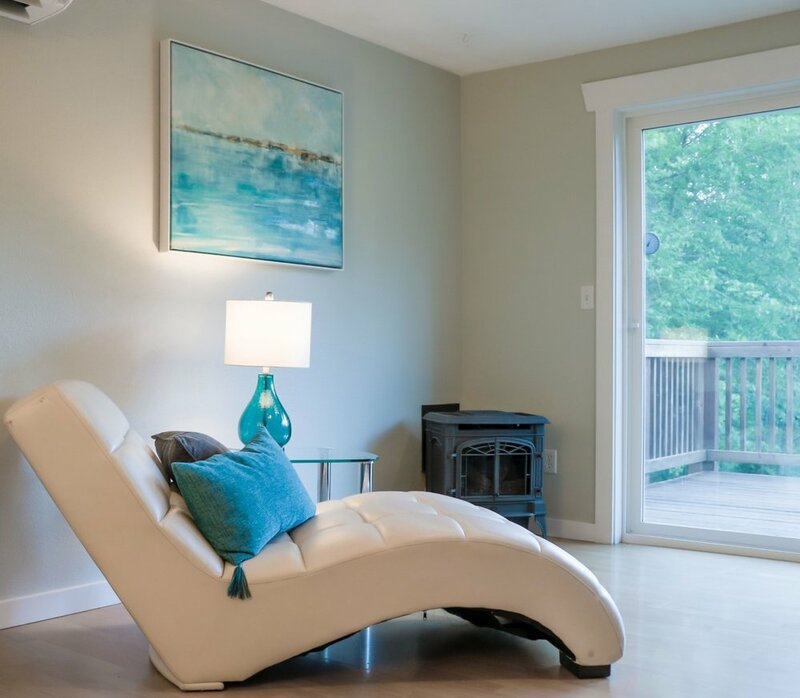 Our Home Staging showcases the lifestyle of each home to help buyers emotionally connect with the home, leading to a potential offer! 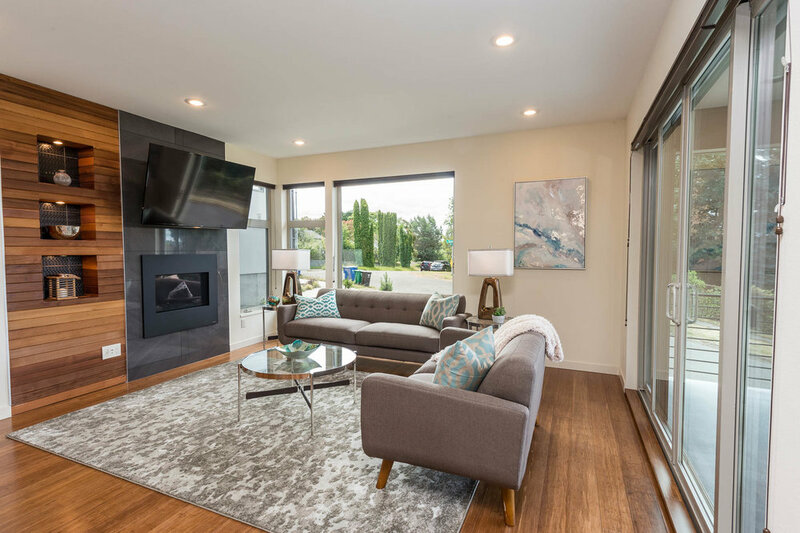 After 1st Impressions By Design provided home staging services, this Vashon family home sold in just 3 days for more than 7% over asking price! “Dawn is always my first choice to recommend because of her professionalism, customer service and delivery.” Connie Cunningham, Windermere Vashon Maury Island. Another beautiful Vashon waterfront home. This 1932 farm house sold in just 14 days for more than 7% over asking price! This Bellevue home in a desirable neighborhood sold in just 18 days! This family home near Vashon downtown sold in just 8 days for almost 8% ($41,300) over asking price! 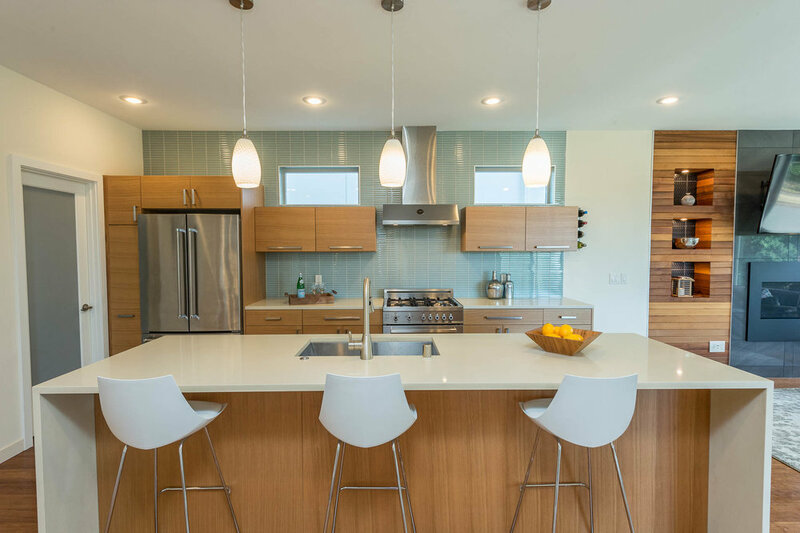 This mid-century modern home with sweeping views over Puget Sound sold in just 21 days! 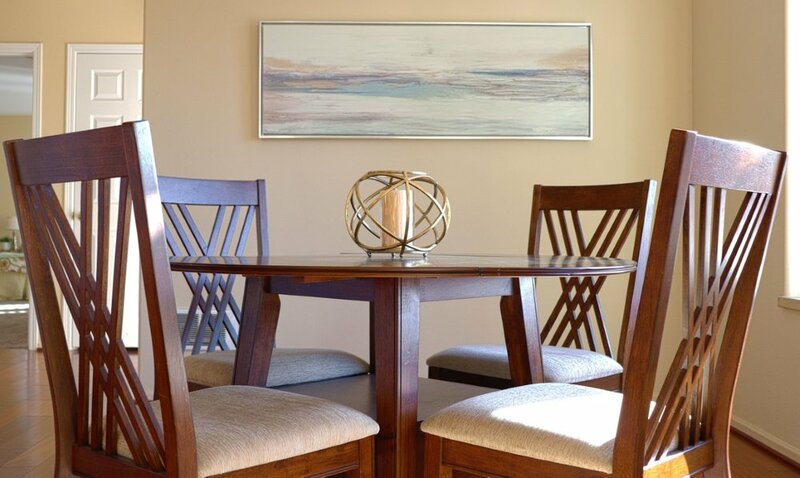 Modern staging appeals to a broad range of buyers in today’s market. A well staged kitchen can make a sale! 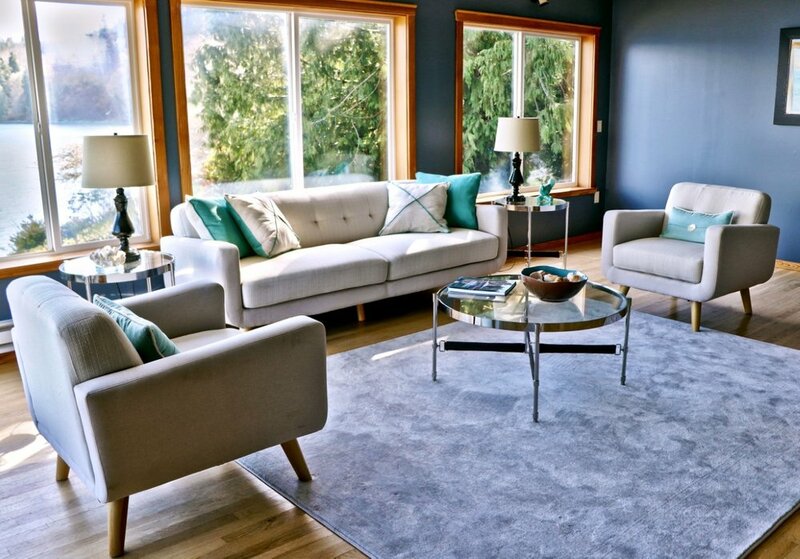 My home staging makes your home both show-ready and photo-ready. Crisp white bedding and soothing colors make a master bedroom appealing! Master Bedrooms are among the most important rooms to stage for maximum appeal for potential buyers! This view home in Burien sold in just 8 days! Children’s bedrooms can make all the difference in a buyer’s decision. Never underestimate the power of a child’s perspective! Sometimes, staging a room as both an office and a guest room can show buyers that a room can be flexible and used in a variety of ways. A spare room staged to appeal to female buyers. Most buyers are looking for space for a home office. Staging an extra bedroom as an office can show versatility and give buyers ideas on how to use the space. Staging bathrooms with a “spa like” feeling can influence buyers. Staging of outdoor spaces helps buyers visualize how they can use the space. 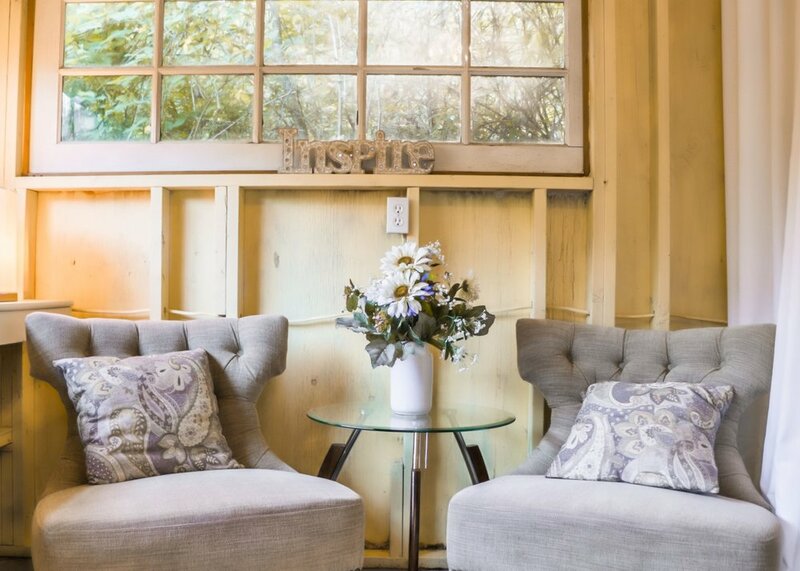 The staging of a simple shed to show buyers that the space can be used for something other than storage, such as a “She Shed,” the female equivalent of a “Man Cave,” can sway female buyers!